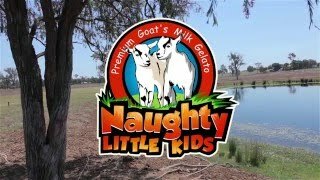 Come and see their goat dairy. They are only 20 minutes away from Ipswich Central Business District and 55 minutes from Brisbane Central Business District. On a farm tour you can pat and feed a baby goat, milk a goat by hand, learn how to make cheese at home, discover interesting things about goats, and sample their delicious gelato and award winning cheese.